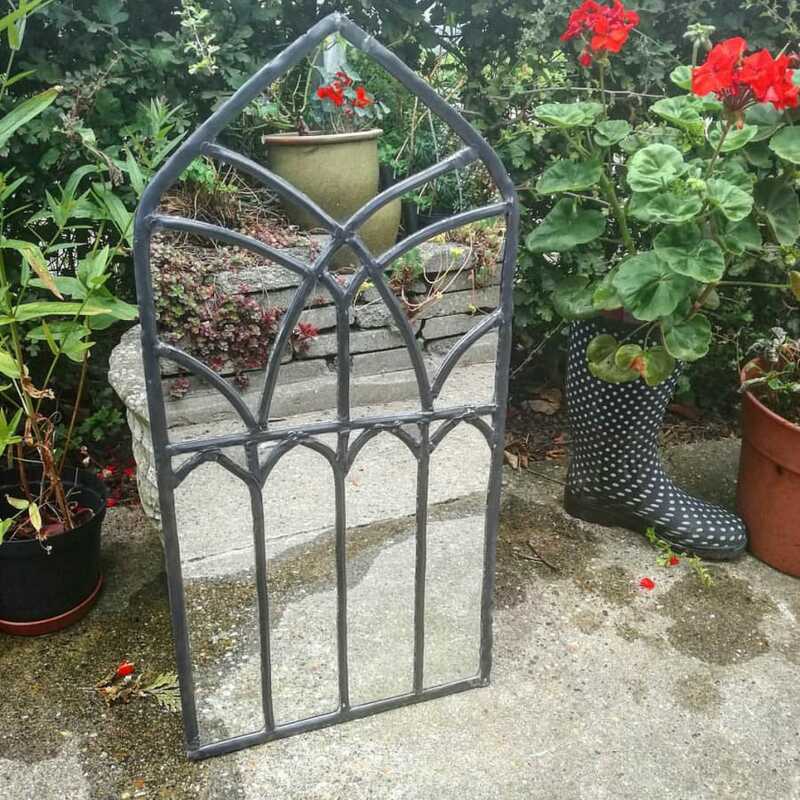 Brighten up your home or garden or give someone a truly unique gift - in this workshop you'll learn to cut mirror glass and work with lead and solder to make beautiful stained glass mirrors. 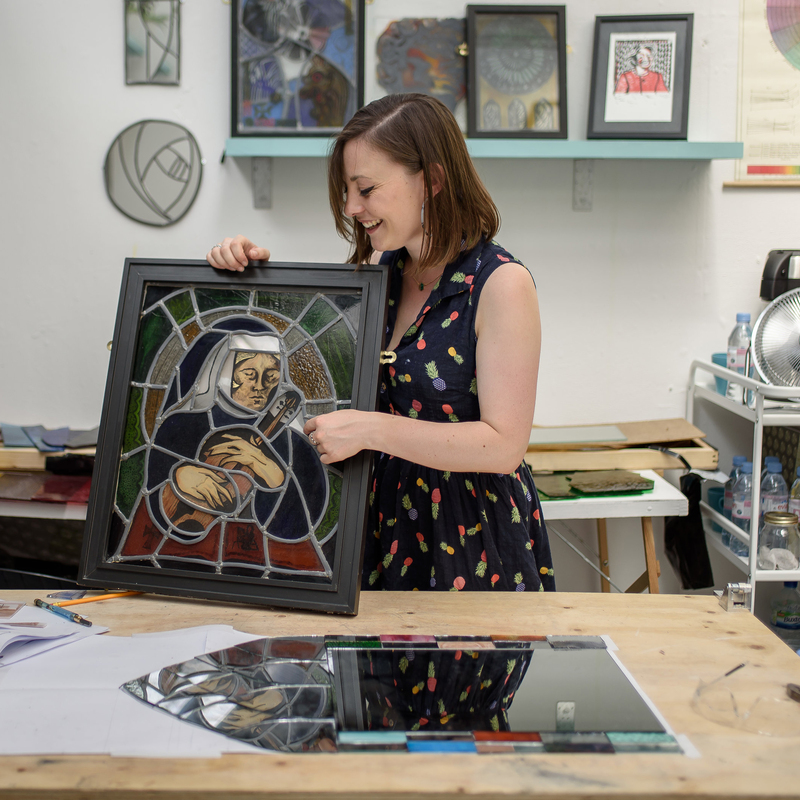 Whether you have a specific project in mind or just want to try an unusual new craft, this workshop is a great way to learn the basics of working with glass and mirrors. 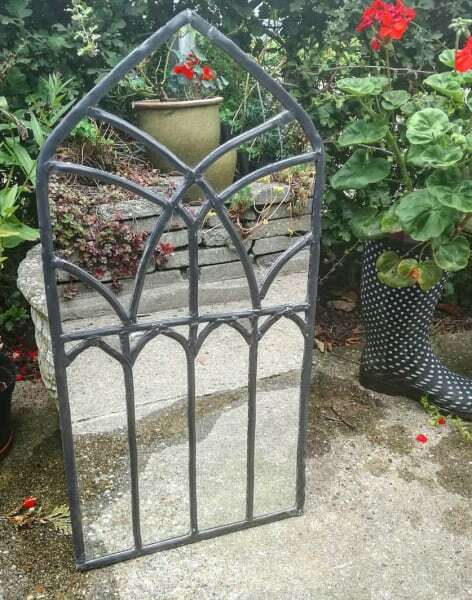 Not only will you leave with your own stained glass mirror, but you'll gain the skills to keep making them at home. Among many new techniques you will learn to design for glass, how to safely cut glass sheets and how to lead and solder a panel. All materials and safety equipment will be included. Each class is deliberately quite small and intimate, so that everyone can benefit from bespoke teaching. This will be the case whether they want to make a traditional mirror or something more experimental. And of course, the classes are informal and fun! All materials (glass,soldering equipment, cutting tools) are included, and safety equipment is provided. And if you're short of inspiration, there are loads of stained glass books and example designs to get you going with your own! Drinks and snacks are provided, but please bring a packed lunch. As you'll be using tools and craft-working, please wear comfortable clothes which you don't mind getting a little art-messy! Closed-toe shoes must be worn. Please also bear in mind that, as we are working with glass, it is possible that you'll end up with some small finger cuts! If needed, I will provide plasters and antiseptic!